Lovelocks - Gone from Paris but here to stay in Gretna Green! 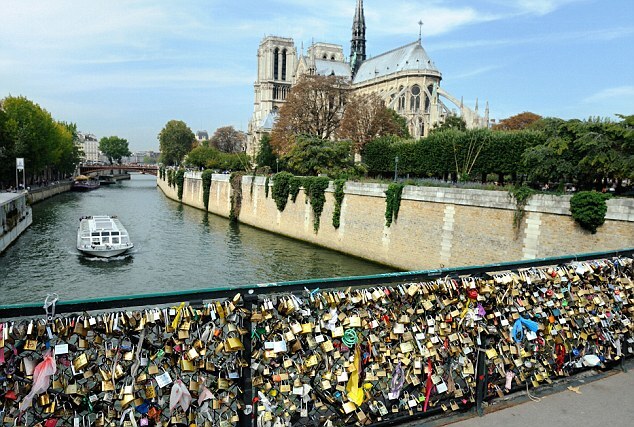 Turn to any news source this week and you'll most likely have spotted at least one post or story mentioning the removal of lovelocks from the famous Ponts des Arts in Paris. But fear not! 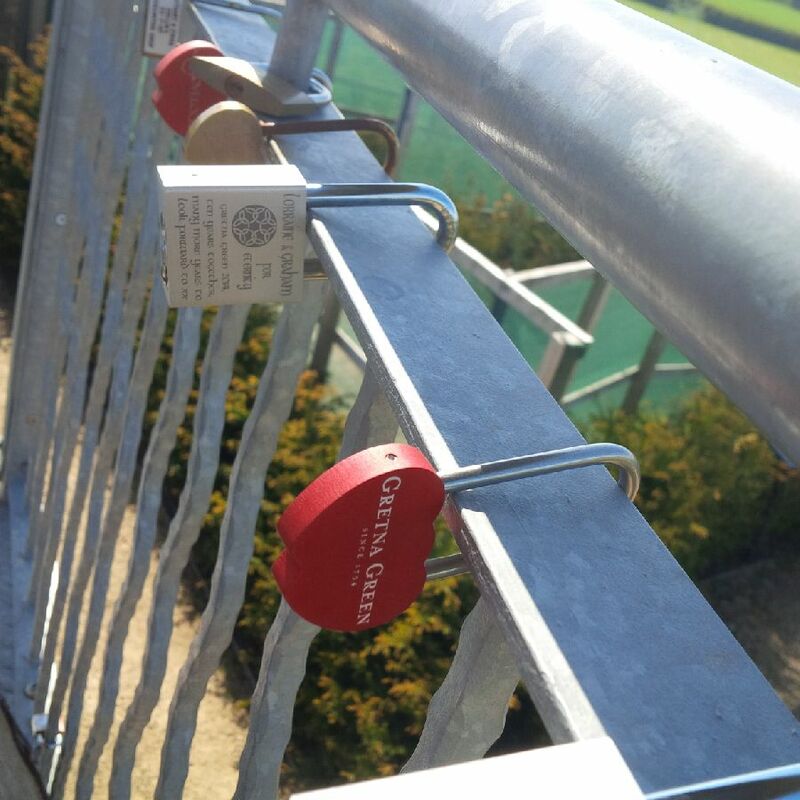 Whilst the bridge famous for lovelocks in Paris, the Pont des Arts, may be lovelock free, there are still other places to honour love....including right here in Gretna Green! The tradition of attaching a 'love padlock', soon known as lovelocks, to a bridge then throwing away the key was popularised following the publication of an Italian novel in which a pair of young lovers attach a lock to a bridge in Rome. The key is thrown away (often into the river below) leaving the padlock on the bridge forever - thus symbolising the permanence of the couples' love and affection. Hop onto Twitter or Facebook using #lovelocks finds much dismay over the disapperance of the lovelocks from Paris! 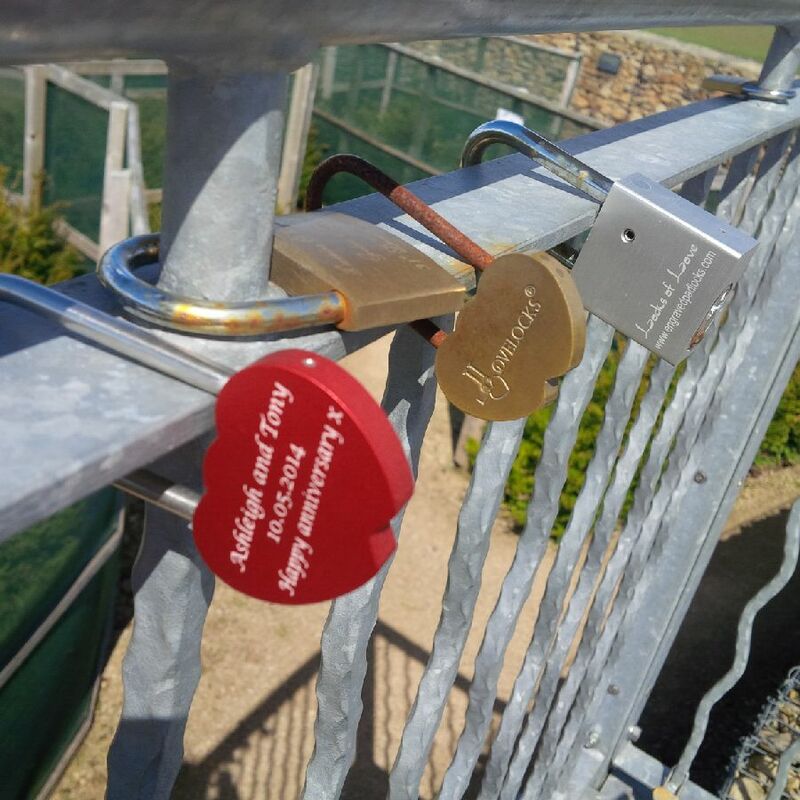 Luckily, it's not too late if you too wish to join the romance tradition of placing a heart-shaped lock onto a bridge....many bridges and fountains around the world are embracing the love-filled tradition, including here in Gretna Green! 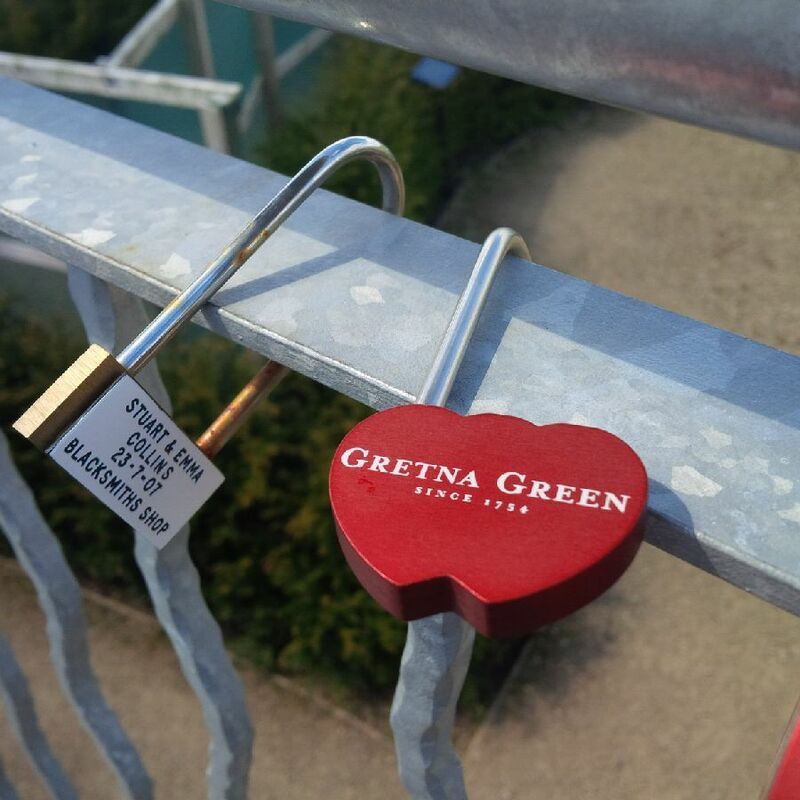 So make sure to pop out to the Courtship Maze with your Gretna Green lovelock on your next visit....let's get our bridge as colourful as the Ponts des Arts! PS.....Have you ordered your LoveLock yet? 1. Click on the link here and you can get your very own Gretna Green lovelock engraved and sent direct to you!